The fair and balanced tension of the guying on a sailboat is extremely important. Many sailors neglect to control this crucial point at the beginning of the season, after each masting and for changes of setting. Proper adjustment of the standing rig enhances the performance of the sailboat in both heading and speed. On the other hand, a balance of settings allows a relief of mast and deck fittings (chain, mast fittings, etc. 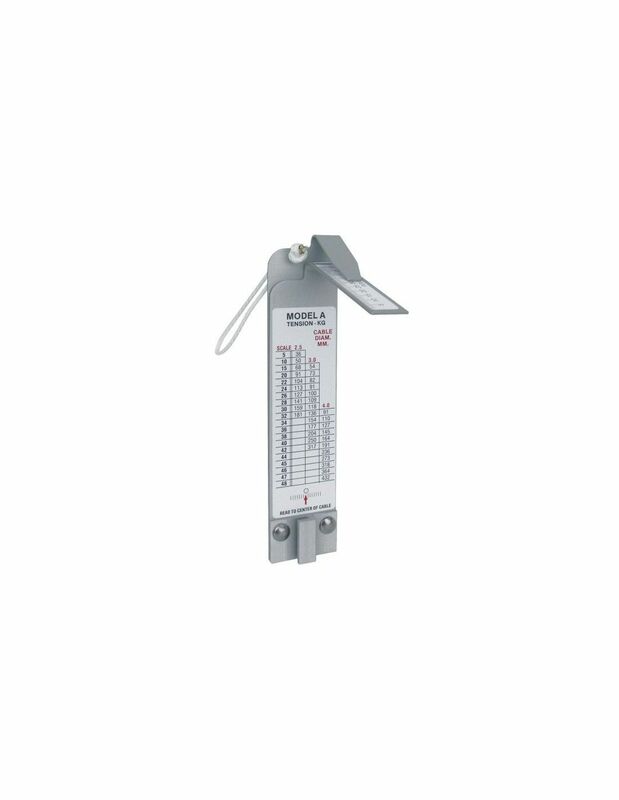 ), and increases the longevity of live parts and security. 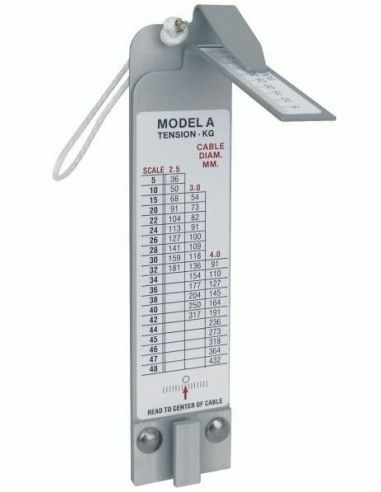 With these tensiometers you can measure the tension of the stays or other tensioned cables in a few seconds and this without any special assembly. Ideal to know and make adjustments to the boat and to correct them later depending on wind conditions. All models come with instructions for use.